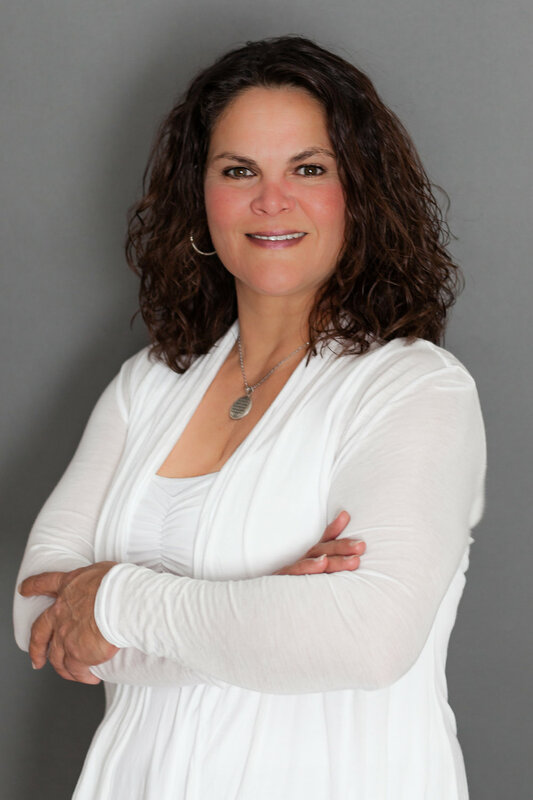 Dr. Norma I. Ford has been providing pain relief, physical therapy and wellness for over a decade and believes in an integrative approach to patient care that considers the mind, body, spirit connection. In her practice, she has witnessed the impact pain has on the physical body, the impact pain has on emotional health that leads to depression and the impact pain has on the human spirit when patients have lost all hope that they can ever be pain-free again. Dr. Ford earned a Master’s Degree in Physical Therapy from the University of Texas Health Science Center in 2004 and obtained her Doctorate in Physical Therapy from the University of Montana in 2016. She is certified in Dr. Ma’s Integrative Dry Needling and in Complete Lymphedema Therapy by the Academy of Lymphatic Studies. Master’s Degree in Physical Therapy & Bachelor’s in Healthcare Sciences from the University of Texas Health Science Center in 2004. Obtained her Doctorate in Physical Therapy from the University of Montana in 2016.